Love is in the air! Wedding season officially begins tomorrow with the big shin-dig being thrown by the House of Windsor . . . Although you may not be going to the other side of the pond to witness the royals say “I DO”, you likely have at least one wedding to attend this Summer. Have you been faced with the dilemma of being invited to two weddings on the same weekend? If so, or if you anticipate that you might find yourself in this precarious situation, click here to read my guest post on Kwiat Jewelry’s blog about dressing for two weddings in one weekend. Stationery & STYLE: Sending the Perfect Hello! effie’s paper is featured on The Foundary’s blog today, click here to read the article. And don’t forget, the effie’s paper sales event on The Foundary starts today at 11am EST sharp! If you haven’t become a member of The Foundary yet, click here to join. I’ve Been Doing A Little Moonlighting . . .
I’ve been out of pocket for the last two weeks. No, I wasn’t lying on a beach in Bali contemplating the meaning of life or traveling through Europe eating delectable food, while both would’ve been amazing- I had work to do! I was sitting right here at my desk churning out copy, having skype conference calls and teaching myself to become a graphic designer extraordinaire! Translation? I’ve penned a few guest posts for other blogs, I’ve been working on new designs for effie’s paper and I’ve been gathering information to share with you my dear readers. 2011 is going to be a banner year and I just needed to get on top of the curve, so thank you for bearing with me! Moonlighting you ask? Well, the lovely Tonia of Chic Modern Vintage, a lifestyle blog focused on decor, asked me to participate in her Moonlite Monday series. Click here to read the article and see how my home’s décor inspired a couple of my effie’s paper designs. I bet you thought today’s post was going to be about a yummy new treat … Well it is and it isn’t. 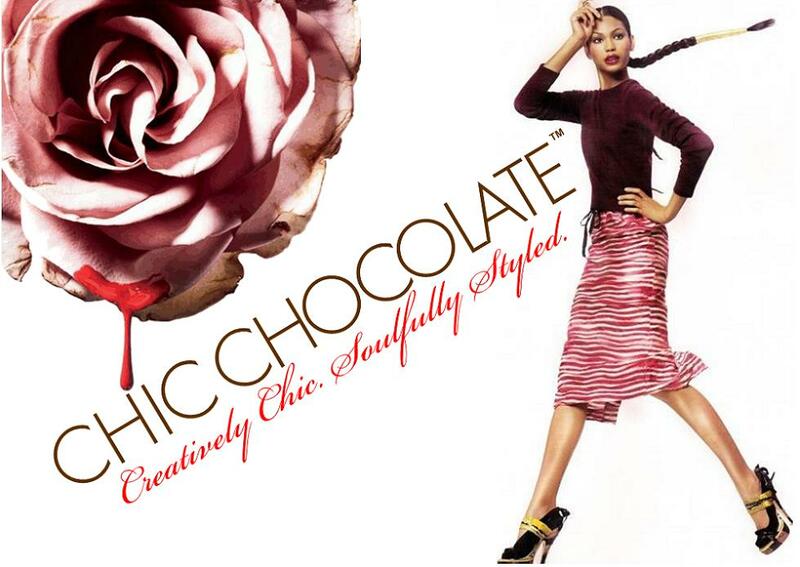 Chic Chocolate is a great beauty and fashion blog – the images are wonderful eye candy for anyone who loves aesthetics. 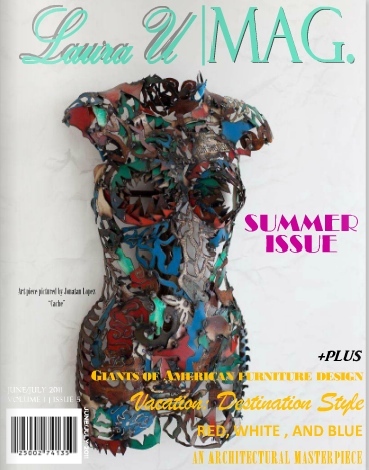 I’m being featured on Chic Chocolate today, click here to check it out.